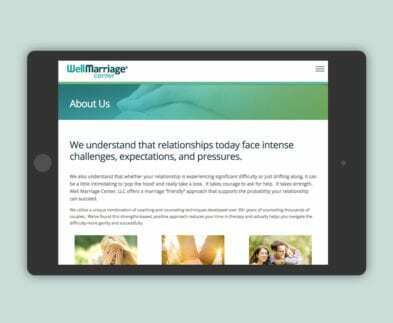 Well Marriage Center is one of the largest companies on the east coast that specializes in marriage counseling, coaching, and marital wellness programs for couples. 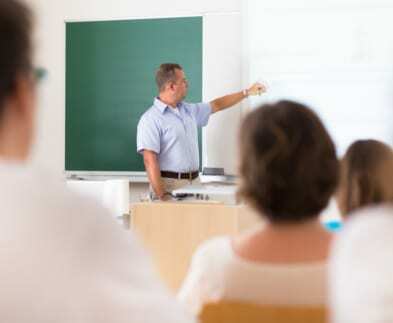 They serve communities in Virginia, Maryland, Washington DC and North Carolina offering marriage-friendly, strengths-based approach to counseling that has proven more effective than standard methods. They came to ACS looking for a update to both their brand and website. They wanted a friendly inviting site that would not intimidate potential clients. The brand solution we came up with uses calming colors that help signify personal growth. 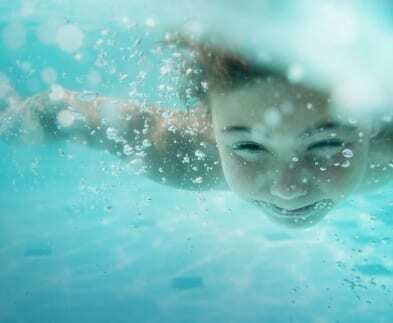 The website was designed to quickly provide visitors the information they needed and connect them with a counselor in their location. 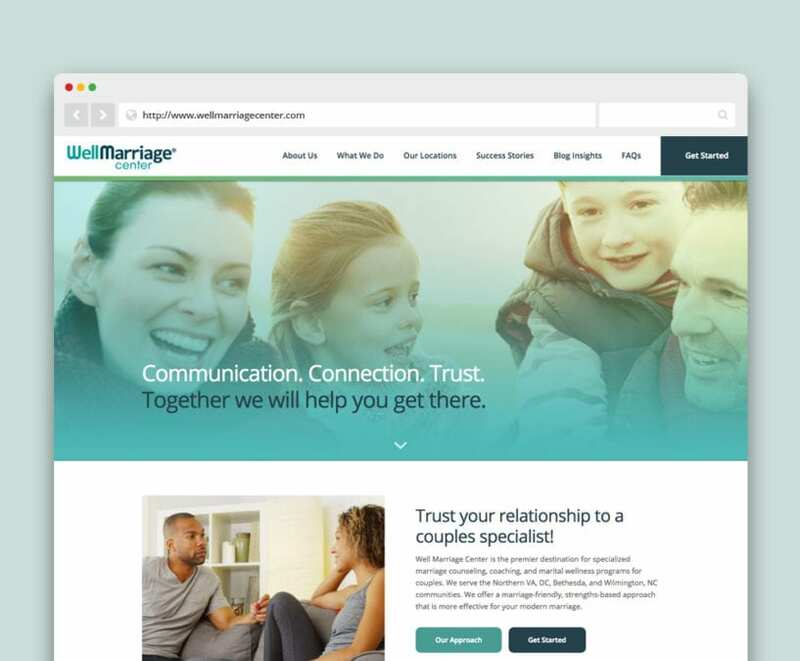 Since Well Marriage had future plans to expand their operations, we structured the site in a way that it allowed them to rapidly stand up new locations and new counselors. This ensured that as the company grew the site would grow with them. The Services section was reorganized to better highlight the wide range of services they offer by linking those services to testimonials from clients who had experienced their offerings first hand.